Our French classes program, addressed to the whole community, offer accessible rates and rhythms of learning adapted to each student’s needs. 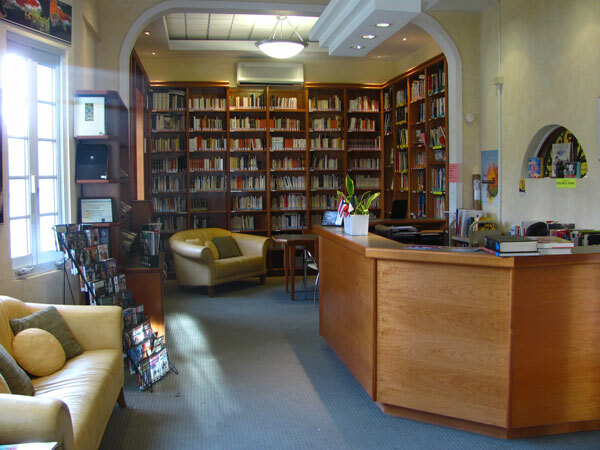 As a linguistic and cultural center, we propose French classes in which access to French culture and French communities is always present. 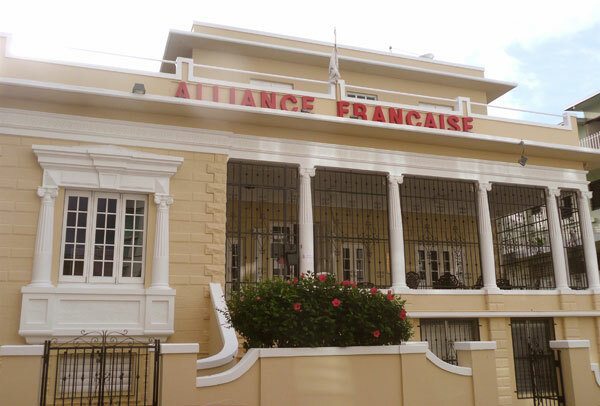 The students’ body at the Alliance Francaise de Puerto Rico is known for its great diversity: around 1,200 students are received every year. We offer French classes for babies, children, teenagers, university students, young professionals, adults, and those retired. 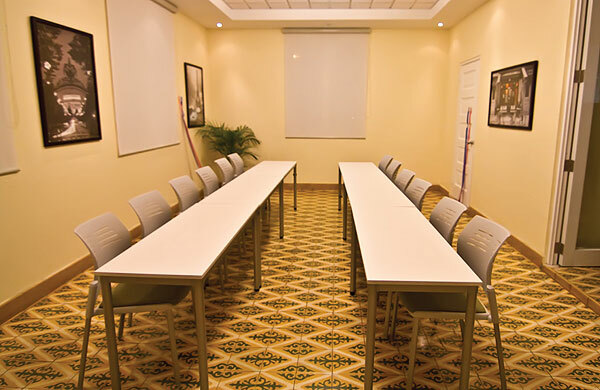 The Alliance Francaise de Puerto Rico has become a great cultural and linguistic European center in Puerto Rico: through a mutual agreement between the Dante Alighieri and the Goethe Institut, the Alliance Francaise de Puerto Rico proposes Italian and German classes. We believe that learning a language goes hand in hand with cultural learning. 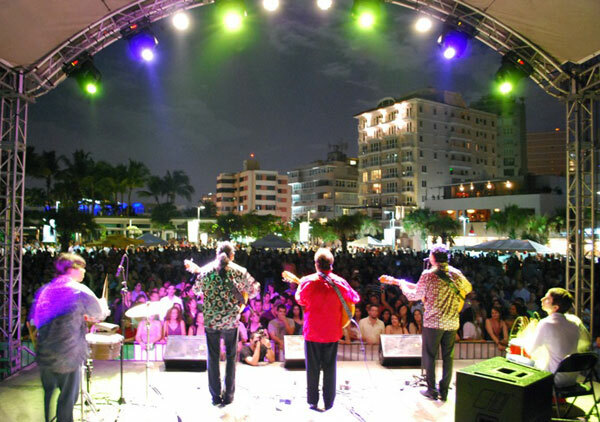 With that in mind, the Alliance Francaise de Puerto Rico is also a cultural center that offers throughout the year cultural activities to the general public, where artists and French intellectuals in Puerto Rico present shows, conferences, and artistic gatherings. 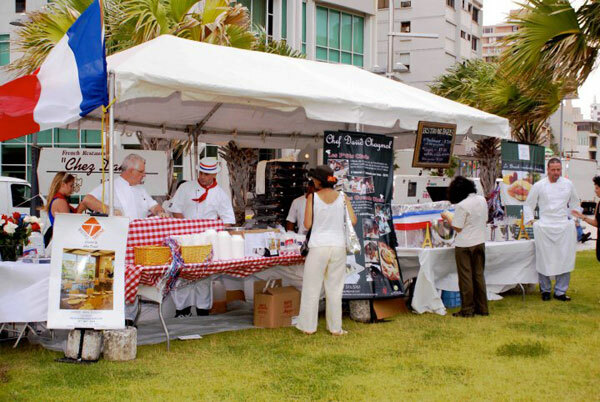 The Alliance Francaise de Puerto Rico also organizes annually a European Film Festival “Made in Europe” and celebrates the National French Feast during the event called “Francia está de Fiesta”. We are waiting for you! 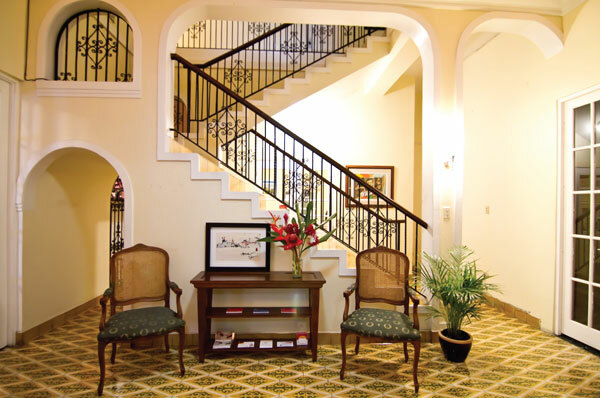 Come and discover everything we offer!